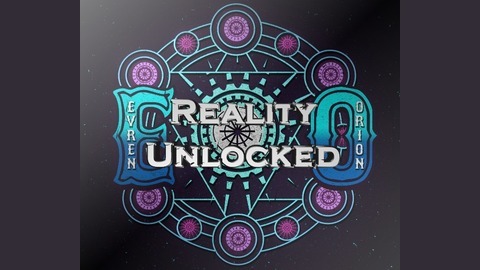 Professional Wrestler Evren Orion (The Collective Being & Esoteric Mastermind) brings his vast knowledge & insight of all things spirituality, society, science and more to empower your life. If you like what you're hearing in this enlightening podcast, click the green "become a patron" button and check out the awesome options when you become a monthly contributor to the show's success! 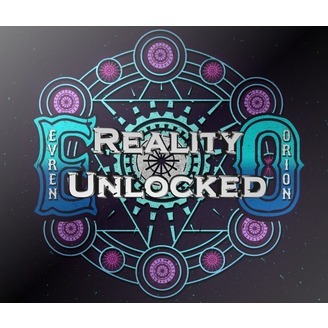 In this episode of Reality Unlocked, Evren talks on the 3 most important problems we face as individuals and how to get past them. This format is a little different but extremely motivating and honest, enjoy and share! 1. Not caring what others think about you. 2. Letting go of all things doing you a disservice. 3. Using discouragement as ENCOURAGEMENT to keep doing and pressing forth, building your self-esteem and practical skills.